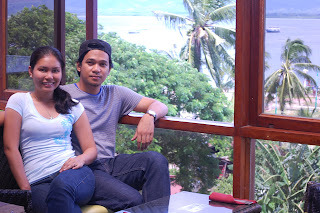 Even before our Cam Sur trip was planned, Rubel and I already had plans to go to Palawan. And since Philippine Airlines (PAL) had a promo last July 2009, Rubel was able to buy tickets that only cost us PHP 1,800 each. The catch was that we had to wait 3 more months to be able to travel. Anyway, we really didn’t mind since it also gave us time to save up. 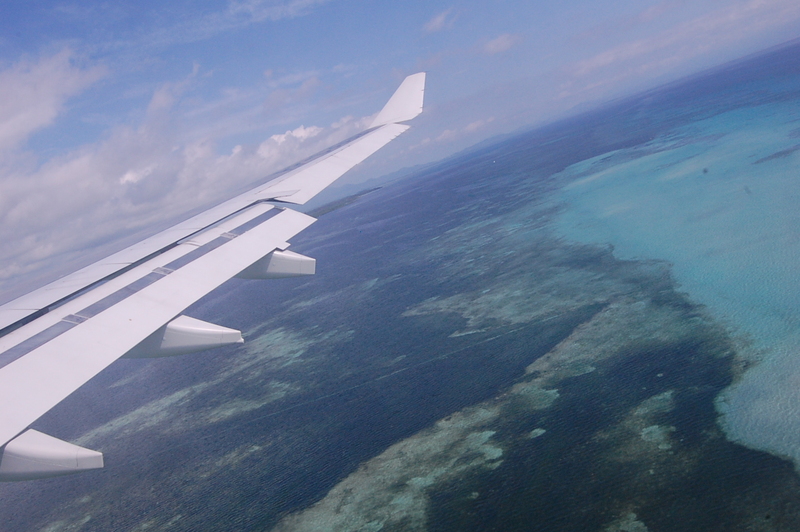 I’ve always wanted to go to Palawan. And for this trip, we booked a 4D/3N stay. So from July until September, I did nothing but research on nice and affordable places to stay-in for our whole vacation in Puerto Princesa. 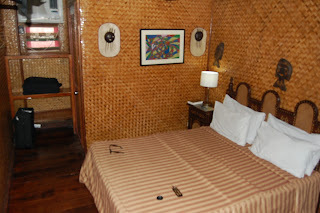 Thank God for my knack at online researching, I was able to discover Puerto Pension. I was able to contact Puerto Pension, but had a tough time getting through to them. There email responses had lapses, and different people answered my emails. I tried calling them and texting them, but failed for most times too. If the photos and the amenities didn’t impress me so much, I would have looked elsewhere. But good thing I stayed patient with them. It was about September when I finally had my reservations booked with them. I was already worried as I was texting them about our flight details, and about getting picked up at the airport (they offered free pickup/drop-offs). No one was replying. So Rubel and I decided to just take a cab, and look for Puerto Pension on our own. Much to our surprise, a card with my name on it was being waved around by this man outside the airport. Another surprise came when he showed us the way to our ride. It was a big and long air conditioned jeep that had really nice interiors. I was 100% impressed! As soon as the jeep entered the pension, I literally felt my jaw drop. Puerto Pension was amazing! It gave out a homey feel. It looked very vintage with its wooden make interiors & exteriors. The colors were so earthy, and it really felt like being home. We felt so welcomed. 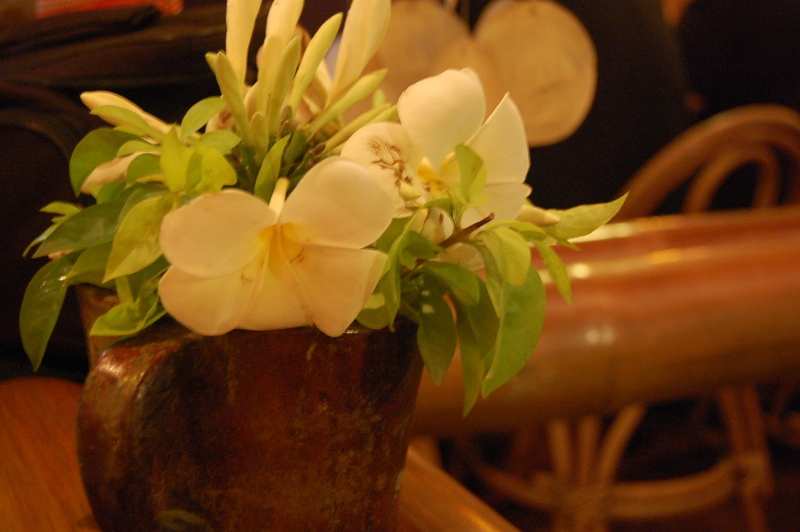 The place was super fabulous and the staff was very accommodating as well. The receptionist also gave us free drinks (cold gulaman), while she asked what we wanted to do for the remainder of the day. So after settling our payments (which I chose to do already, instead of settling it for later), she asked if we wanted a city tour in the afternoon. 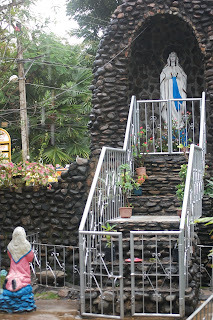 Since Rubel and I didn’t have plans yet, we obliged to a PHP 500 tour c/o of her son. PHP500 was well worth it for a 4-hour city tour. So right after eating lunch at the pension's top deck restaurant: Tribu-Deck (the view from the top overlooked the bay area, and it was really spectacular), we met-up with our tour guide. 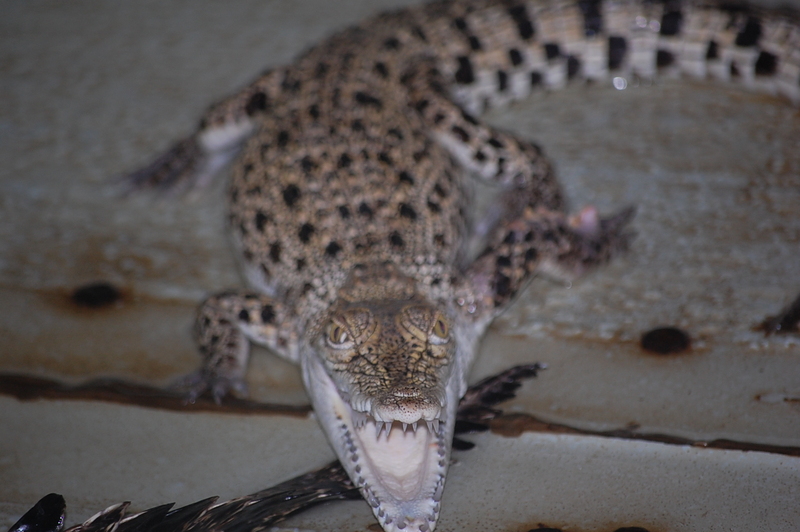 He first took us to the famous Crocodile Farm. The tour only took about 30 minutes. 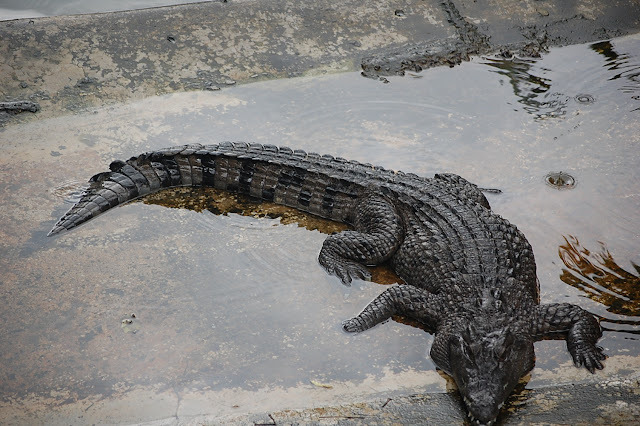 I actually wanted it to end right away after seeing the crocodiles in the flesh. There was even this bridge that we had to cross to be able to get to the other side. The aquatic reptiles were just underneath the steel bridge, which added more tension to my body. I was scared by the thought of that bridge getting dismantled, and me being made into an instant meal. Hahaha! Nonetheless, I braved through it and got out alive! 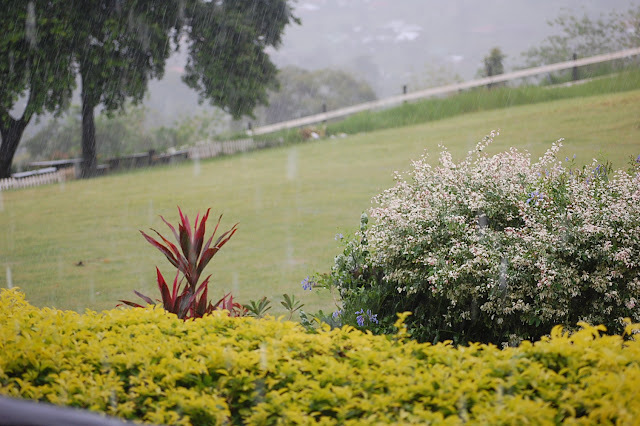 Rain was also pouring. But we still pushed on with our tour. Our next stop was the Mitra Farm. The former senator Mitra, owned the said farm. We only dropped by to wait for the heavy rain to stop. We just took some photos while waiting for the rain to stop. And as soon as the rain seized, we headed back on the road. After the farm, we dropped by for snacks at Baker’s Hill. 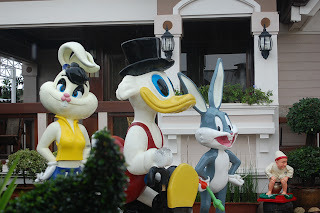 It was like a playground full of fantasy character statues. It was definitely something that kids and kids at heart will enjoy. These statues were picture ready as well. Apart from that, Baker’s Hill also houses a small pastry shop. I was able to buy Hopia Ube, Pastillas, and Spanish Bread at a very affordable price. 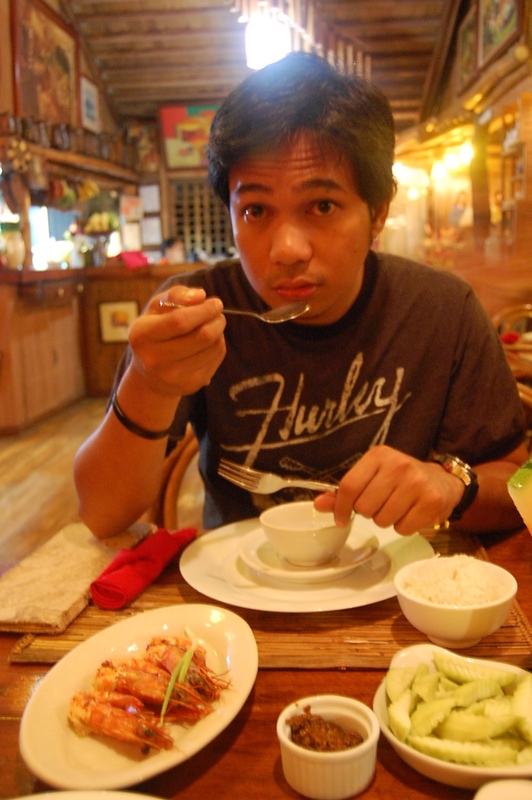 But before we did some pasalubong shopping, Rubel and I had merienda – we had some kwek-kwek, squid balls, and gulaman! Mmmm. 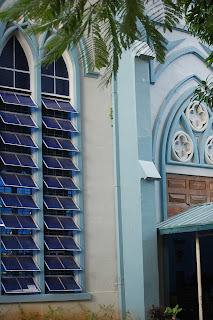 After Baker’s Hill, we drove off to our last destination along Rizal Avenue, the Immaculate Conception Cathedral. 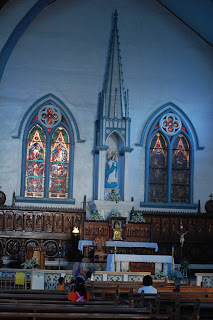 The historical landmark, which had tinges of Gothic-inspired designs, was built during the Spanish colonization. Now, since it was a new church for me, I did my usual tradition of making a wish. I actually forgot to mention that I had dinner reservations booked at Ka Lui when we arrived at the Pension that morning. Reservations were required since the place was always packed. Good thing we got seats for the two of us. Anyway, our dinner was booked at 6:30 PM c/o Ate Bel of Puerto Pension (our nice receptionist). If we were a no-show, or if we were late, our table will be given to waited list guests. But being the time-freak that I am, we got in earlier than expected. Now when we got in, there was a sign that asked for our footwear to be removed, and for it to be placed in these wooden shoe racks. After that, we went barefoot in the restaurant, just like everyone else. 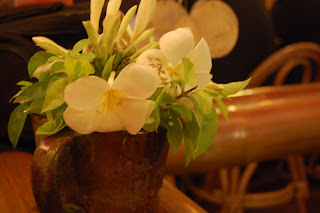 The the earthy ambiance and interiors were lovely. The PHP 300/person meal for the day was well worth it too. 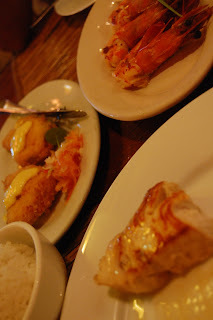 Good thing Rubel brought Claritin so that I could eat some seafood that night. Also, the meal of the day was already good for two, so Rubel and I shared the following dishes: Fish Steak, Fish Cordon Bleu, complimentary Seaweeds, Clam Soup (which I didn’t like), Shrimps, Seafood Vegetable, Green Mango Salad, Rice, drinks and a Coconut Fruit Platter. It was fine-dining at its best. I also have to commend Kah Lui’s rest room. Even while bare feet, you can still go inside the comfort room without having to set foot on any mud or trash. The place, especially the toilets and the floor were super clean. The restaurant was that serious about barefoot dining, since the restroom had a good upkeep as well. Anyway, since we didn’t want the day to end yet, we had a few hot drinks at this nearby coffee shop that had a Starbucks feel to it. It was actually the most famous in Puerto Pension, and it was named Itoy’s Coffee. 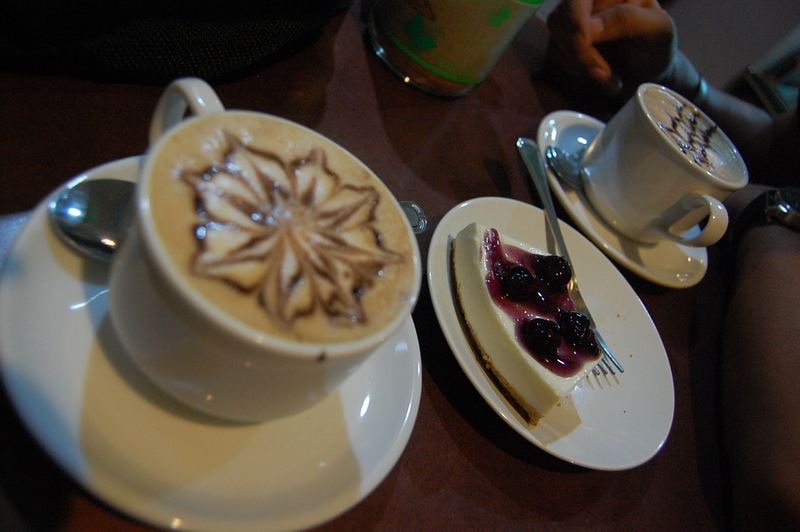 Rubel ordered a blueberry cheesecake, while I got a café mocha. And after our sweet time at Itoy’s, we then hailed a tricycle back to Puerto Pension. Okay, so back to our room in Puerto Pension. The nice thing about our accommodation was it had air conditioning, cable-ready TV, luggage storage, hot & cold shower, and a refrigerator packed with all the midnight snacks that you can get a hold of. The catch though is that you’ll need to pay for whatever it is that you consume from the ref after checking-out. The price per product wasn’t that expensive so we used up all the water and chocolate bars. Was in there just last October and yeah I had so much fun. 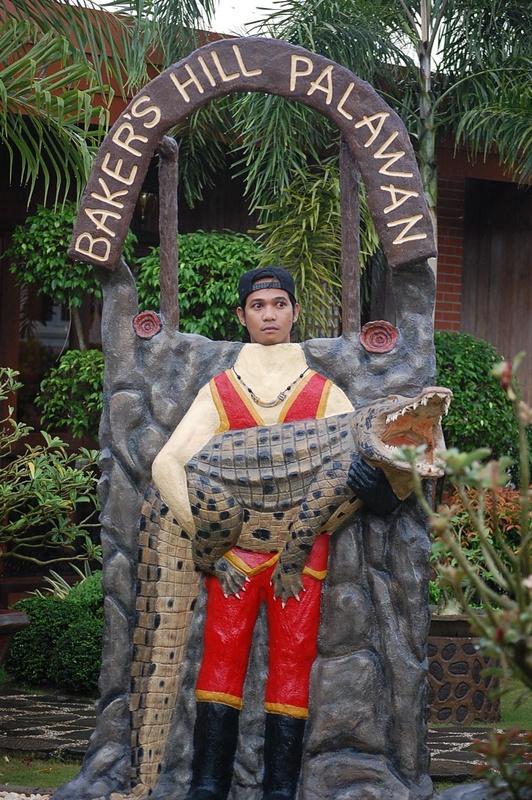 But I was not able to go the croco farm, I went to Bakers Hill though. For sure you'll be checking the Underground River and if you have time, don't miss El Nido. You will definitely love it there! Enjoy. 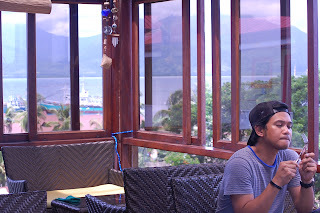 Palawan is really a good place to visit especially if you are looking for a tranquil scene. It would be a nice getaway place lalo na if you want to spare your self from the bustling and polluted metros. Added factor na dun ang nature tripping and close encounter with animals which you can only do in the zoos sa metros. will visit Palawan this year! Puerto princessa I am always dreaming of you! hello Enzo! I've been to the Underground River on this same travel but wasn't that impressed. I guess I got easily bored of the river tour. =P And I'll make sure to try El Nido soon, as I would like to cross that out from my travel list. Wonderful experience! The view from the pension house is fantastic! 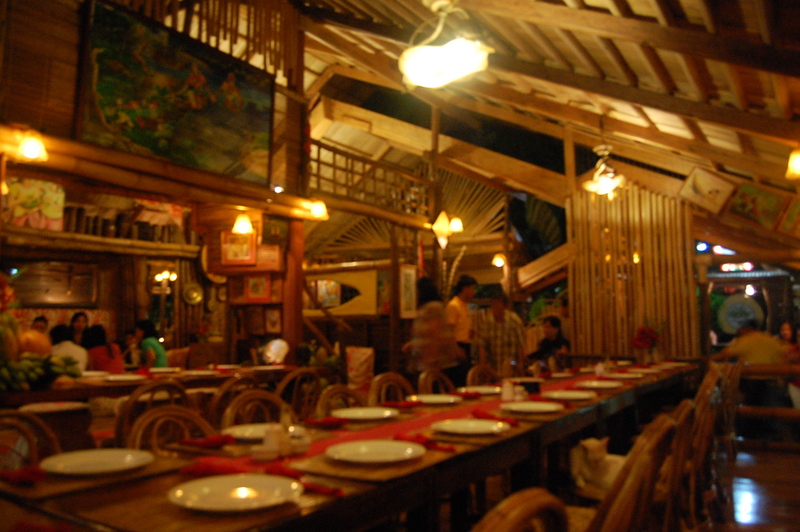 And I like the atmosphere of the resto. Very Pinoy and homey. Hey AJ! I'm just curious.. where did you get the 'kwek-kwek' idea? Hope to visit this place after my wedding! Gusto kong bumalik sa Puerto Princesa. 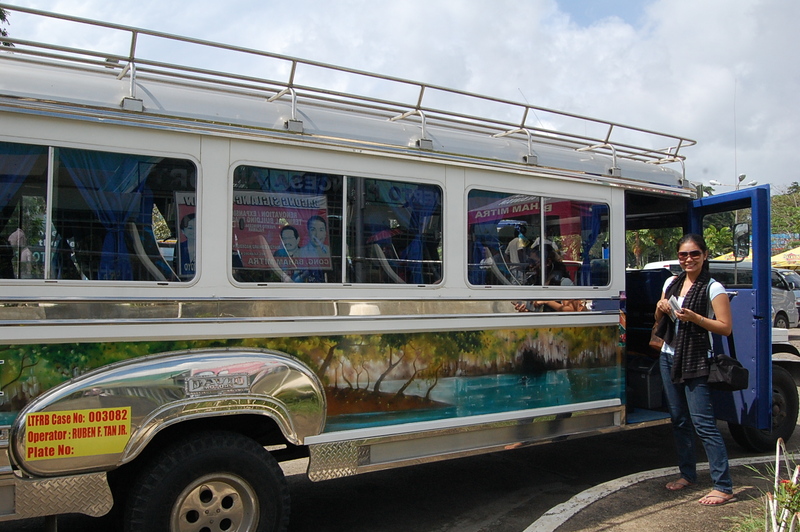 Puerto Princesa City Tour is fun!! 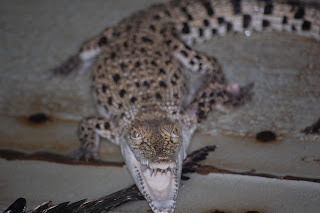 a visit to the crocodile farm and seeing that 17ft Salt Water Croc is scarry, especially that you have to walk to a ramp that's above it, you can imagine the size of the animal..
what really caught my eye is the cafe mocha and its presentation. parang nakakahinayang na ubusin dahil sa ganda ng itsura. parang mahirap iwan dahl sa sobrang kagandahan ng lugar. When I went to Palawan way back in 2010, I was adopted by the family of Girlie and Joriz. They are very kind and accommodating. How I wish I could visit them again in Palawan! Glad you had fun. Sana magawa ko rin yan soon. I am already excited. 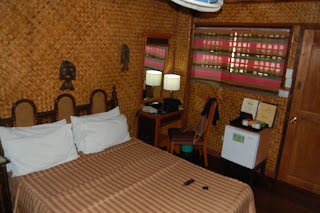 We are also going to visit Palawan on October, thank you for the heads where to stay. Hey Rojae! And yes, July to Sept talaga.. pero hindi naman masyadong career, hehe! =) The months helped me prepare more lang. Go na Gagay!!!!! What's stopping you? 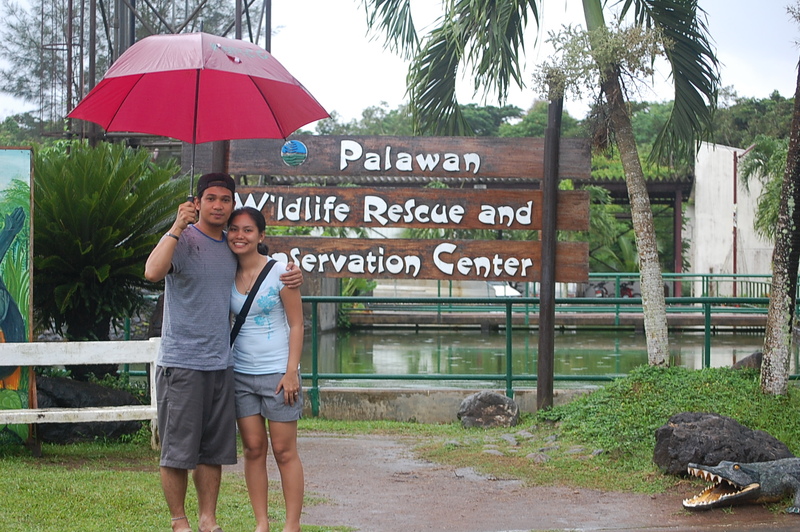 Take a little break from Med School muna..
Plan a trip to Palawan soon! =P You'll surely enjoy the province..
i've always wanted to go to palawan but almost always have second thoughts too. i don't know how to go around the place since most of the tourist-y spots are kalat kalat. 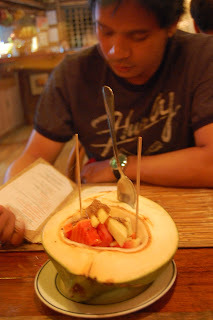 will follow your palawan escapade and get ideas for my future palawan trip. What a happy trip! We're going to hundred islands tomorrow! I'm so excited. Can't remember if it was your other post I commented on (about Palawan too)...The only islands in Palawan I've been to were Dimakya and Calaiut...real paradise for me! i never been to palawan, sana makapunta ako dito. 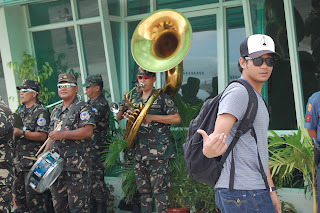 kakatuwa ung me hawak kang buwaya... hehehe. sulit din ung food. Yahweh bless. This post is really good to read. 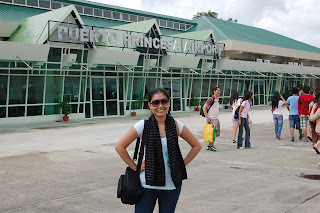 Every time I read about Puerto Princesa they always features the beach lines, resorts and hotels. But this time I am more interested on the content and all the photos are brilliant. Nice one! Happy Easter. Kah Lui's food looks yummy! 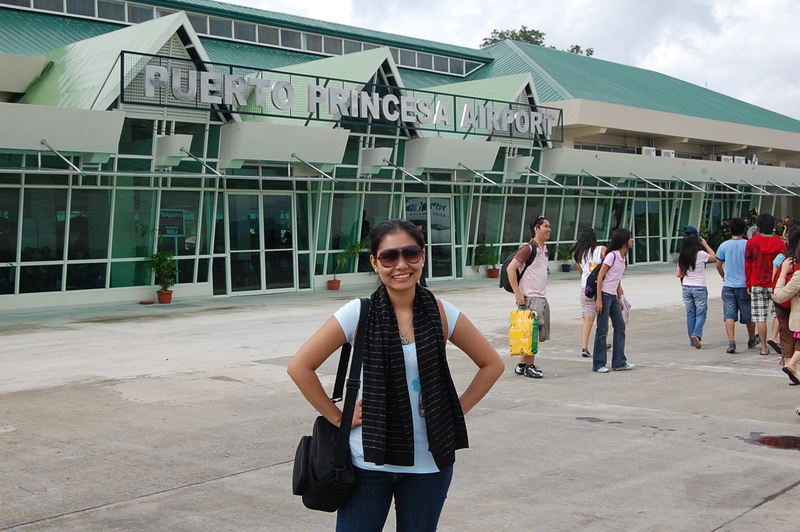 Ahhh Puerto Princesa is definitely one of the top places I'd like to be able to visit.